A day before his highly anticipated report is expected to be made public, former top Justice Department official Sally Yates described special counsel Robert Mueller in Time magazine as the inverse of the man he would ultimately come to investigate. debuted Wednesday morning and featured a number of people with links to Muellers probe into Russian interference in the 2016 elections, including Attorney General William Barr, House Speaker Nancy Pelosi and President Donald Trump himself. Only Muellers entry, however, focused on the 22-month investigation. Former Deputy Attorney General Sally Yates, who served under former President Barack Obama, penned the tribute to the prosecutor and former FBI director, lauding his decision to head the Russia probe when called upon by the Justice Department. wrote Yates, who was fired by Trump as acting attorney general days after his inauguration because she refused to defend his travel ban in court. Distinctly apolitical, he confounds those who cant comprehend a person driven by his all too uncommon values: honor, integrity, humility, service. Barr is expected to release a redacted version of the special counsels full report Thursday morning, roughly three weeks after he send a letter to Congress offering a summary of the special counsels probe and relaying that Mueller had found no evidence of collusion between the Trump campaign and the Kremlin. 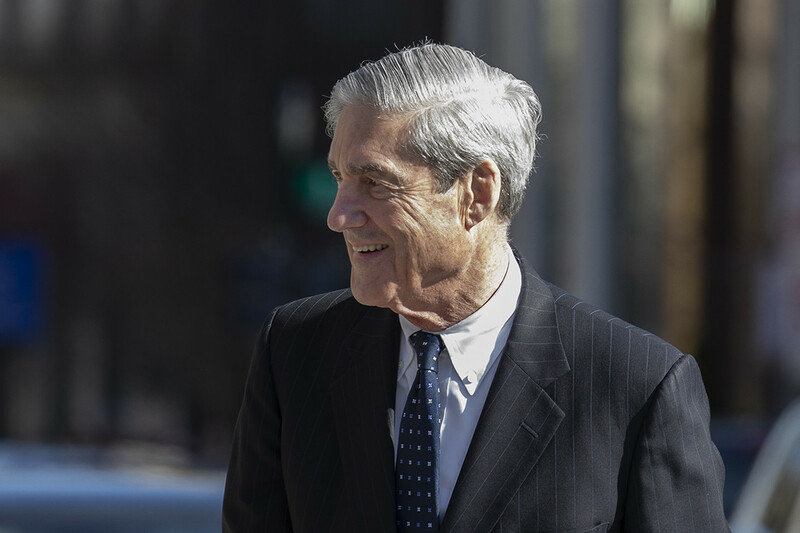 The attorney generals four-page memo also said Muellers 400-page report could not clearly determine whether the president obstructed justice, but Barr dismissed the possibility of filing charges against Trump, saying it was clear obstruction was not the presidents intent. she wrote. And when he finished, he called it as he saw it. He did his duty. from both sides of the aisle, Yates said. she wrote. He just did his job. For Mueller, its always about the work, and never about him. Published on Wed, 17 Apr 2019 13:54:00 GMT, © All rights reserved by the publisher.